We are delighted to announce the launch of our new Sunday Supper Clubs! 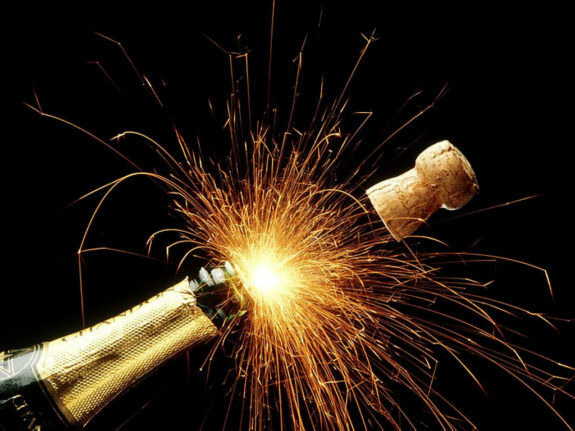 Making its exciting debut on Bonfire night, we welcome you to join us after your marvellous firework displays! Every Sunday, we’ll now be serving supper from a superb 2 course set menu, designed specially by our Head Chef Matt Larcombe. This week, we’ll be serving moorish Chilli Con Carne, Jalapeño Corn Bread Muffins and Sour Cream, followed by our delectably moist Chocolate Brownie with Vanilla Ice Cream. Be sure to check the Menus page each week to see what special two dishes we have set for our upcoming Sunday Supper Club. So plan that date with your friend, don’t worry about the cooking, and end your weekend with a little style. 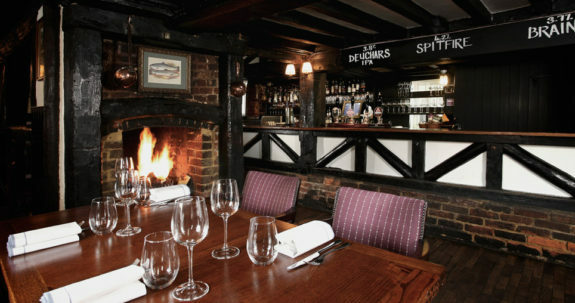 Book now: 01628 621936, reservations@thecrownatbray.co.uk (walk-ins also welcome). As 2017 draws to a close, we can think of nowhere better to celebrate the New Year than with us here in little old Bray. 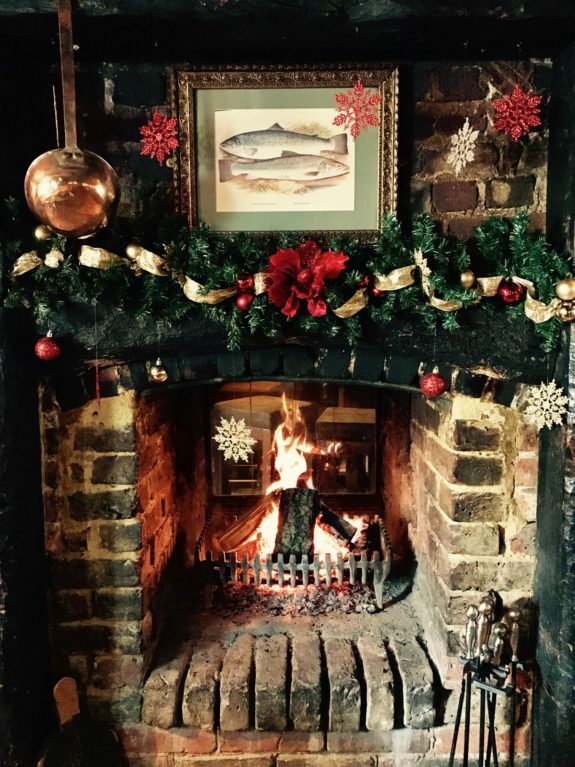 Brimming with 16th century charm, roaring fires and cosy corners resounding with laughter, The Crown welcomes you to join for the New Year cheer! We’ll be open for lunch and dinner, hosting a New Year’s Eve fiesta with music as the evening approaches – where drinkers are welcome with no charge! There’ll be a snazzy DJ setting the mood for a little grooving, a superb A La Carte dinner full of your favourites and we’ll be keeping our pub doors open until 12.30am. The perfect way to see in the New Year! Have a little look at The Crown’s A La Carte menu. Christmas is just over two weeks away! Good cheer abound, our cosy pub is here to host your merry moments with family and friends, giving you that break you deserve. On Christmas Eve and Boxing Day, we’ll be serving our sensational Winter A La Carte menu, sure to warm your bones after a gorgeous morning walk in the crisp winter’s air and put a smile on your rosy face! On Christmas Day, we invite you all to join us for lunchtime drinks from 11.30am until 2:00pm, wherein we’ll be serving hot, moorish sausage rolls on the house on a first come first serve basis (no booking necessary). Any donations will be welcome and gifted to charity.